Your Home and Business Landscaping, Irrigation, and Lighting Solution. 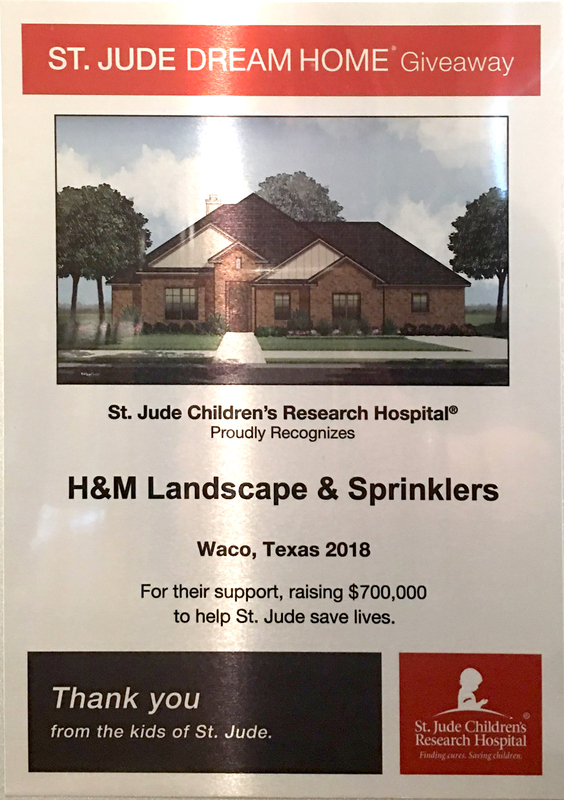 St. Jude recognized H & M Landscaping for their support! St. Jude Children's Research Hospital, founded in 1962, is a pediatric treatment and research facility focused on children's catastrophic diseases, particularly leukemia and other cancers. The hospital costs about $2.4 million a day to run, and there is no cost to the patient to be treated. Great experience with H&M Sprinkler installation. Jason and Chad marked the sprinkler location and the installers did great job. 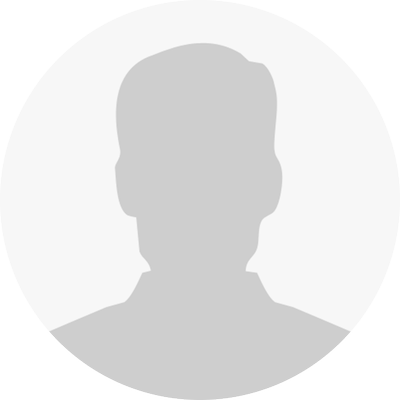 Any question concerning the controller I had, I would call Chad. Great experience with H&M installing my sprinkler system. Chad and Jason came to my house, planed out the project and provided me a reasonable quote. The work was promptly finished. Afterwards, they came back to show me how the timer system works and explaining that if I had any troubles with it at all, they are just a phone call away. Great service! Can't say enough. These guys go above and beyond to make sure everything is done right! Great customer service - they will make sure your yard and sprinklers are not not only done correctly but look great as well! Waco, Woodway,Temple, Killeen, Harker Heights, Gatesville, China Springs, Elm Mott, Bruceville Eddy, Hewitt, Cameron, McGregor, Belton, Salado, Nolanville, Little River Academy, holland, Rogers, Troy, Zabzikville, Seaton, Lacey Lakeview, West , Robinson, Moody, Riesel, Lorena, Ross , Leroy, Beverly Hills, Gholson, Crawford, Bellmead.